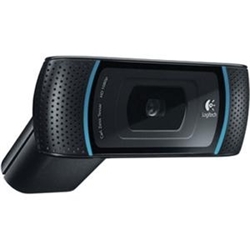 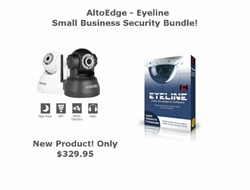 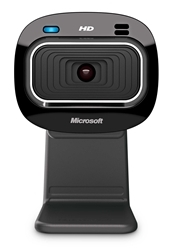 Webcams used for real time images for videophones or videoconferencing. 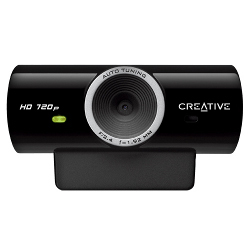 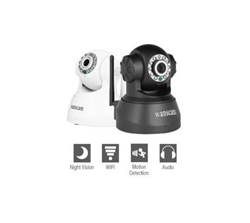 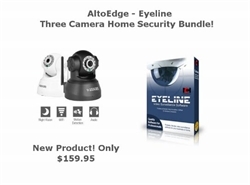 A webcam is a video camera that feeds its images in real time to a computer or computer network, often via USB, ethernet, or Wi-Fi. 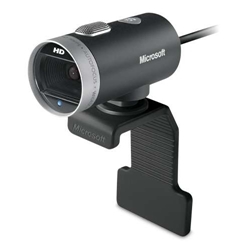 Their most popular use is the establishment of video links, webcams act as videophones or videoconference stations. 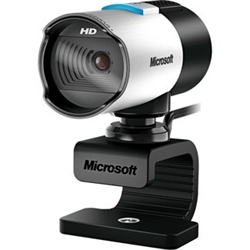 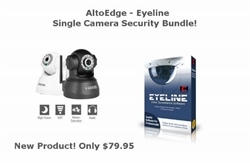 Other popular uses include security surveillance and computer vision and there are also uses on sites like video broadcasting services and for recording social videos .